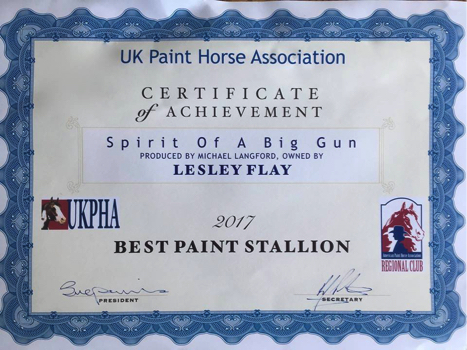 We are very excited to have Spirit awarded as UKPHA Best Paint Stallion 2017. 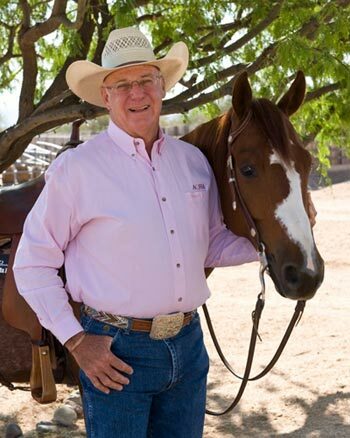 He is such a pleasure to be around and one of the most genuine horses I’ve ever met. 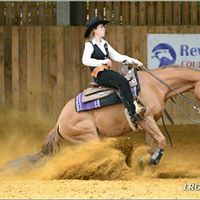 He has been a great horse for me to show in the Open as well as taking care of Lesley in the Green as Grass and the Rookie. 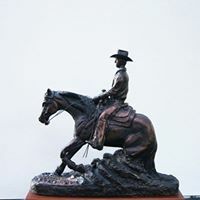 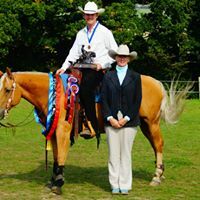 As well as this award we got the British Reining intermediate Open high point buckle and Reserve Intermediate Open Champion at the British Reining Championships.